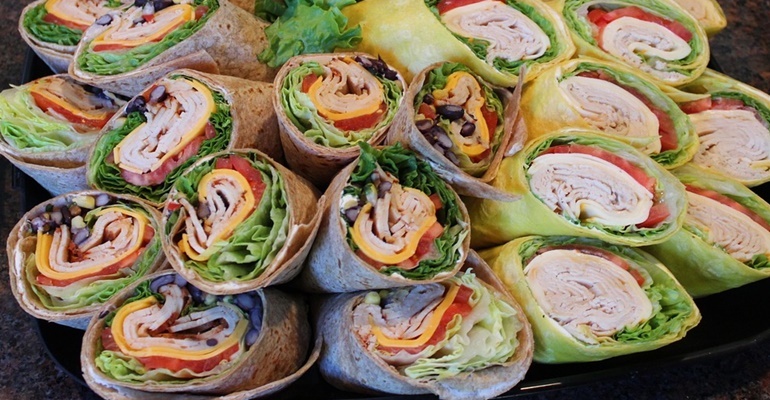 Grab And Go – This Healthy Lunch Will Get You Back On Track Again! The Quickest And Easiest Meal Ever! You know “the look”, don’t you? It’s the one that is sort of a mixture of cringing, disappointment, horror and “whatever you say, Mommy”. It makes me feel awful and I really don’t want to do that to my kids anymore, even though I do think we should be grateful for the things we have – including all kinds of food. Heck, I couldn’t eat peanut butter and jelly sandwiches five days in a row, so I can’t expect them to do so! That’s why I tried a different kind of sandwich and it turned out a huge success! Quick Tip: This are super awesome with homemade tortillas but store-bought are really tasty, too!